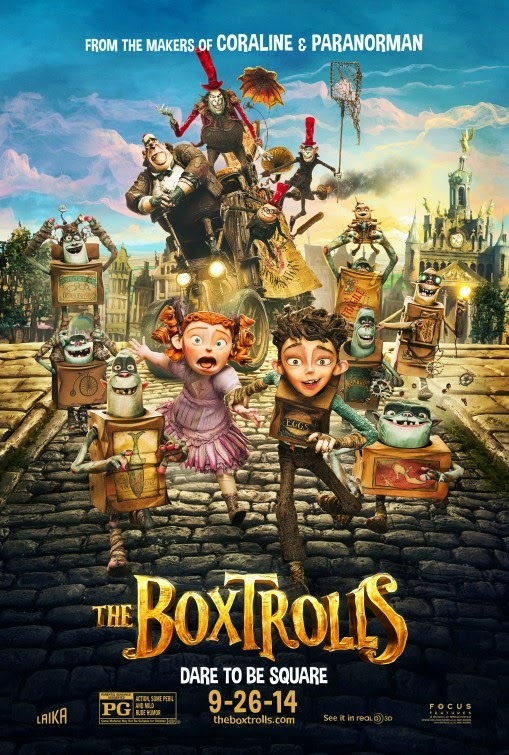 From the makers of “Coraline” and “Paranorman”. Next time you see a box on the sidewalk do check if there’s a troll hiding in it! The film will open in theaters on September 26, 2014.